NAGE EMS would like to congratulate the EMS professionals of Rural/Metro San Diego who recently voted overwhelmingly in favor to join the union. 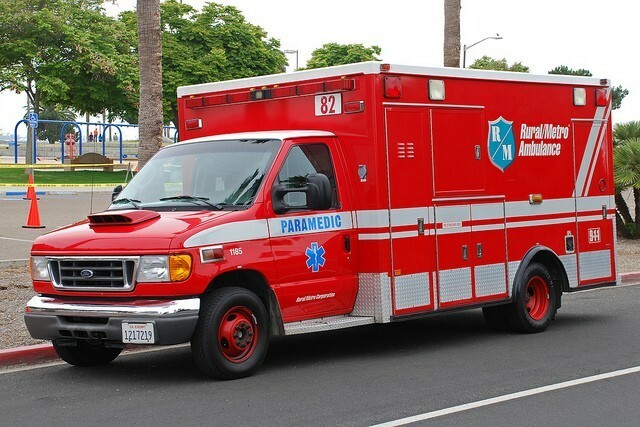 As the premier ambulance provider in California's San Diego County, Rural/Metro provides the area with over 500 employees and a fleet over 80 ambulances. Congratulations to these new members on becoming the latest addition to the growing NAGE EMS family. If you are interested in organizing your workplace with NAGE EMS please contact Shelly Hudelson at 619-240-5573 or via email at shudelson@nage.org.